Based in central London, our diverse team works across a varied portfolio of clients to consult, develop, plan, manage and so much more. 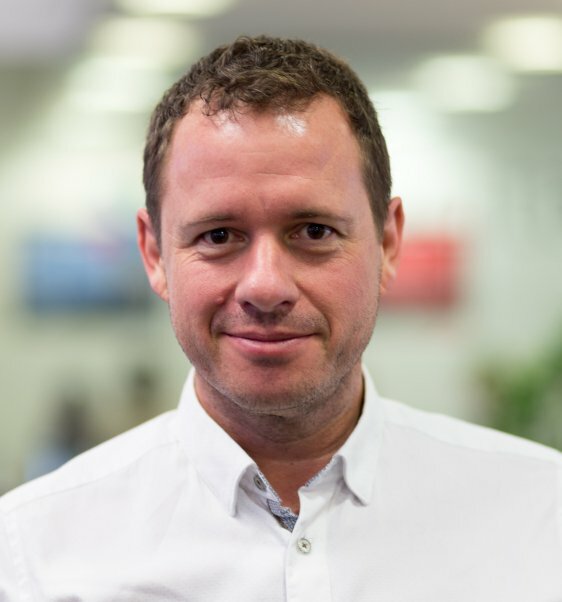 Andy has provided his skills to many financial, telecommunications and IT companies such as National Westminster Bank, Barclays de Zoete Wedd, Rank Xerox and Computacenter. He has led process re-design and tool development in several capacity management functions, and optimised annual budgets saving over $50m in CAPEX and OPEX. He is also recognised by Gartner as developing a market-leading approach to capacity management. Andy has a broad range of experience covering many aspects of IT management, including performance analysis and capacity planning, software specification, design and development, financial and budget analysis, defining and validating business cases, SLAs and other operations support activities. His professional qualifications include the ITIL Foundation Certificate in Service Management (V2 and V3) and the Capacity Management Practitioner's Certificate. 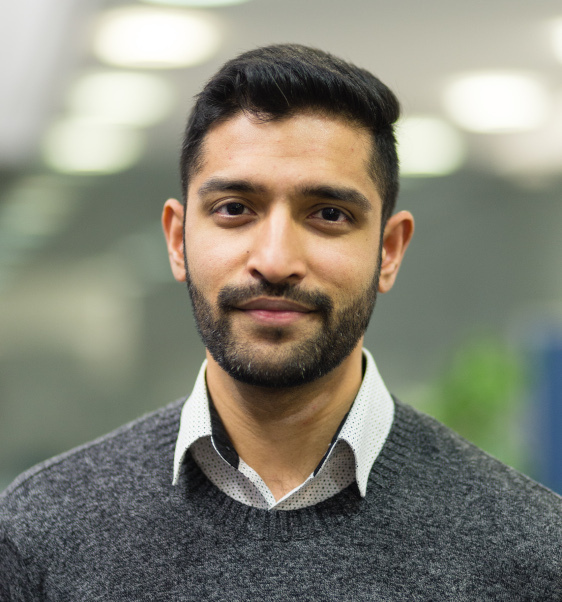 Manzoor has worked on capacity and performance management projects for some of the largest ICT systems in the UK, including BT, Level 3 Communications and Syntegra. One of his biggest achievements was building capacity models, which helped automate the capacity plan process for a large ISP, reducing cycle-time from several months to several days. Another is building a predictive performance model for a large system integrator at bid stage, which helped the system integrator re-negotiate the SLA response times. 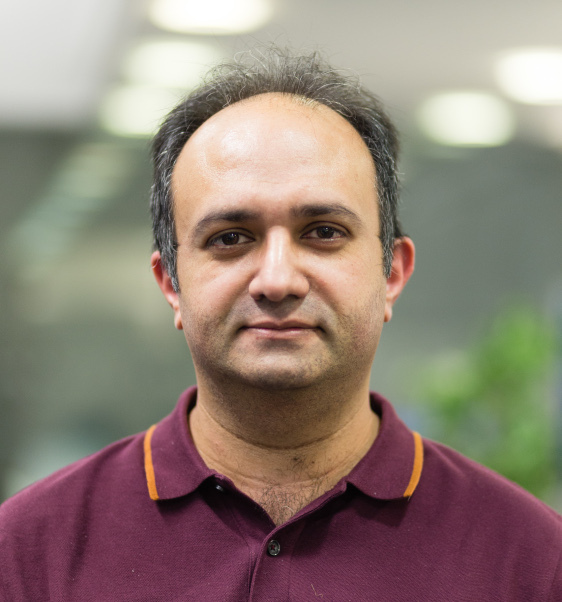 Manzoor's key skill areas are: creating volumetric forecast models, building predictive capacity and performance models for ICT systems, and capacity planning and performance analysis of ICT systems. Danny is a highly regarded thought-leader and practitioner within the field of performance and capacity management, with 21 years' experience. 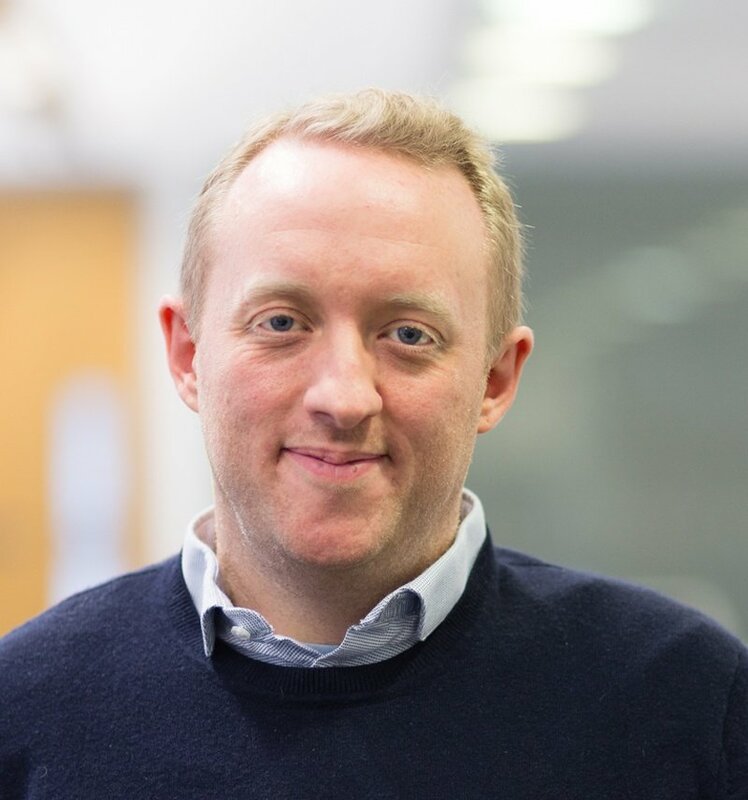 He co-founded Capacitas 15 years ago to help enterprise organisations solve performance and capacity challenges, and during this time has worked with easyJet, Sainsburys, Arcadia, RS Components and Nomura Investment Bank. He has presented at numerous industry events worldwide, including Butler Group, CMG, itSMF and Cloud Expo. He has published articles with City AM, as well as Venture and .net magazines. 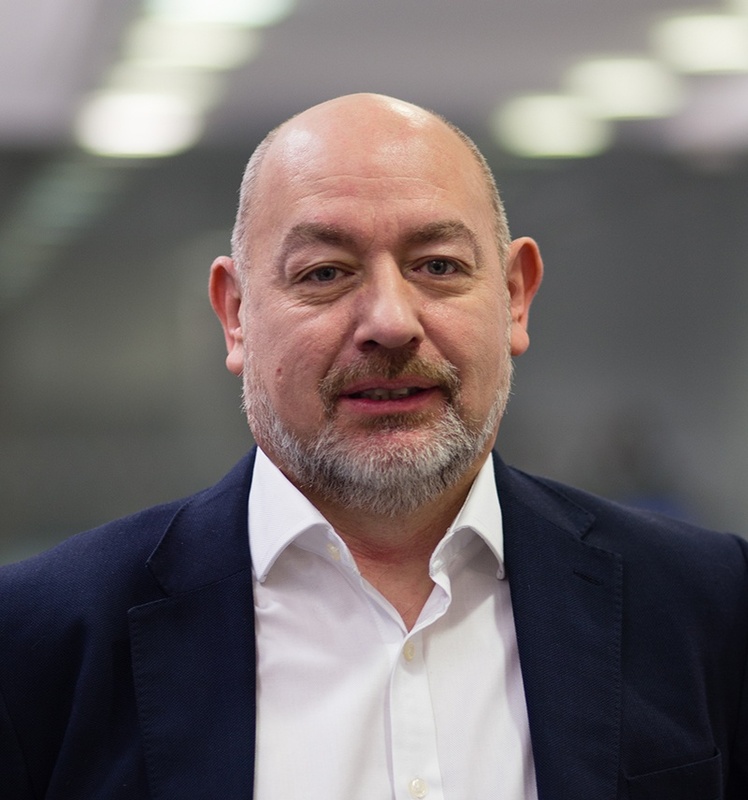 Frank is a highly experienced Capacity Management and Performance Assurance practitioner who has delivered services to companies across many sectors, including RBoS, J Sainsburys PLC, and Data Networks PLC. His strengths include his knowledge of core infrastructure technologies and architectures, and driving through cost-effective change. Frank’s professional qualifications include the ITIL Foundation Certificate in Service Management. 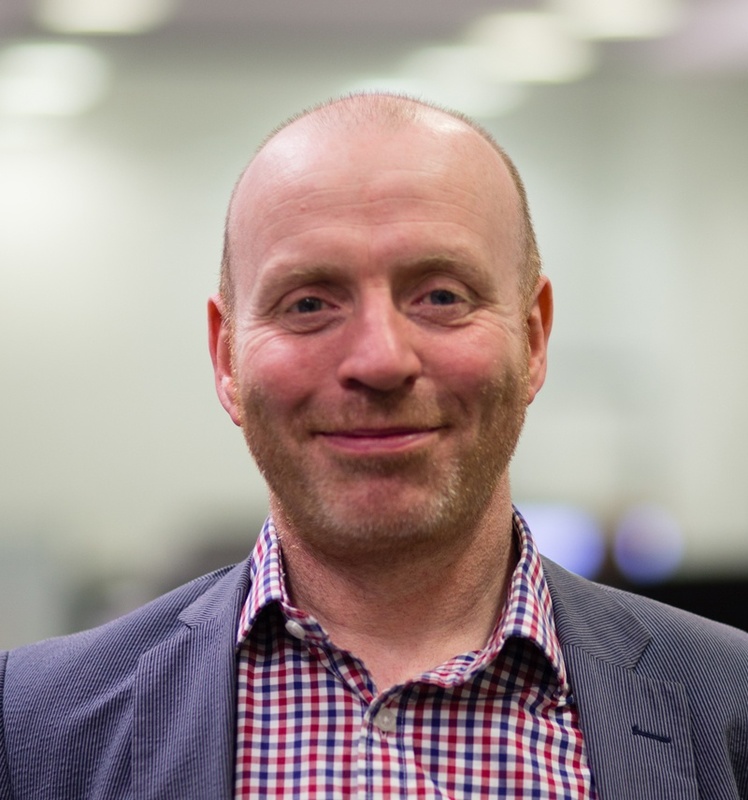 Neil has 24 years of experience in Capacity Management, much of it in the financial sector. He was among the first to develop multi-platform Capacity Planning, is a past chairman of UKCMG and won the Best in Stream award at CMG's 25th anniversary conference. 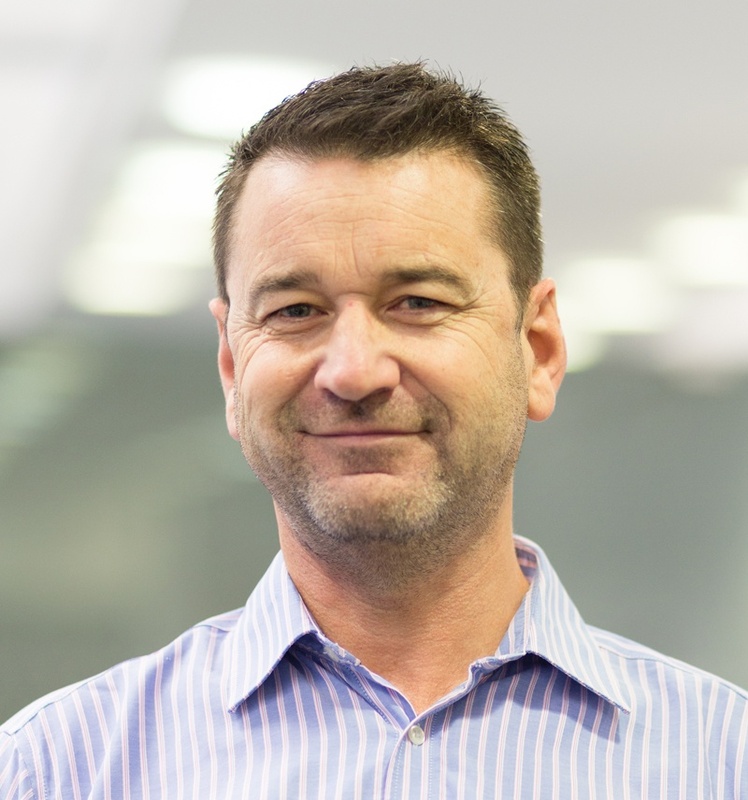 Neil's professional qualifications include the ITIL Foundation Certificate in Service Management (V2 and V3) and the Capacity Management Practitioner's Certificate. Mangesh has over 11 years of experience working in Performance Engineering and Capacity Management, during which he has developed vital skills in performance tuning. He worked with multiple tier 1 investment banks like J.P. Morgan, Barclays and Nomura leading performance testing and Capacity Management teams. His strengths include his knowledge of core infrastructure technologies and multiple technology stacks key for application performance. Jason has over 10 years’ experience working in Capacity & Performance Management, during which he developed vital skills in performance tuning. 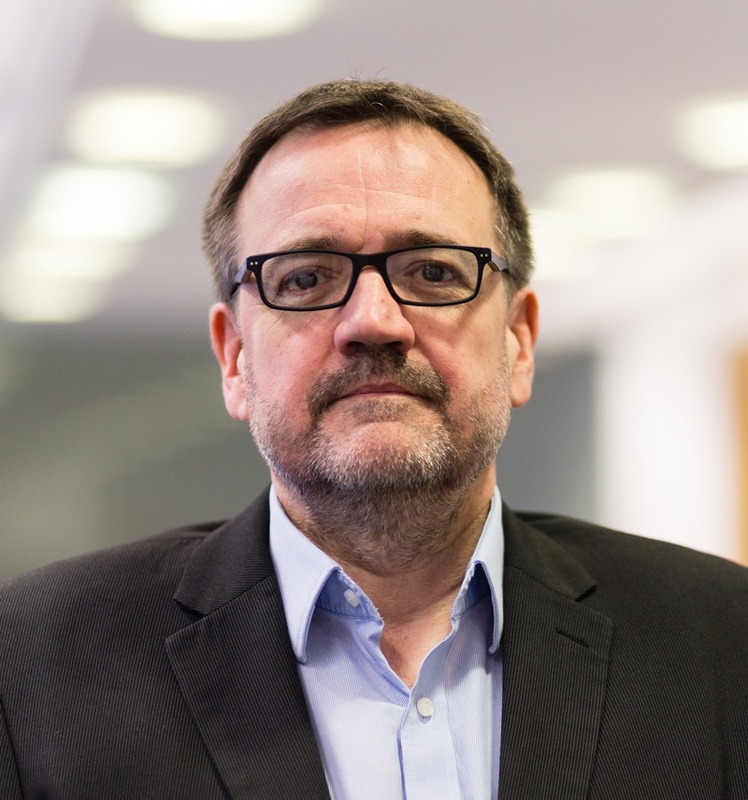 Previously, he led capacity planning and performance management on the Sainsburys £1bn-a-year ecommerce system, and his professional qualifications include ITIL Foundation Certificate in Service Management (V2) and the Capacity Management Practitioner's Certificate. 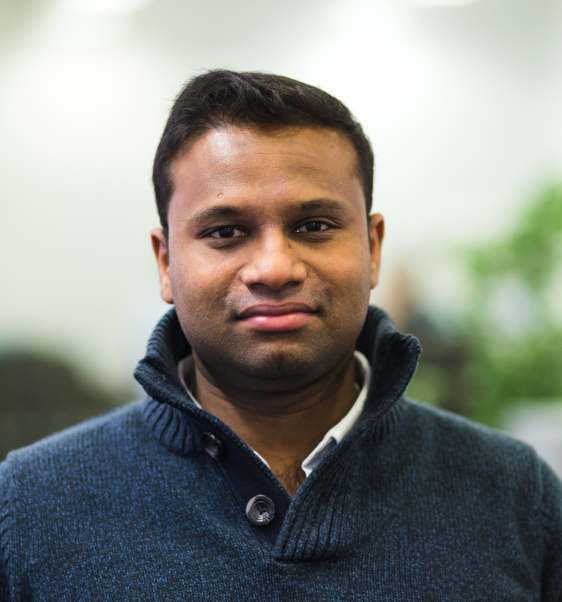 Prasham holds an MSc in Information Systems Management & Innovation from Warwick Business School with previous experience as a software tester and developer for Infosys Ltd. Currently, he is leading performance engineering projects to assure service stability on peak trading days like Black Friday. His professional qualifications include the ITIL Foundation Certificate in Service Management (V3) and he’s a PMI Certified Associate in Project Management. 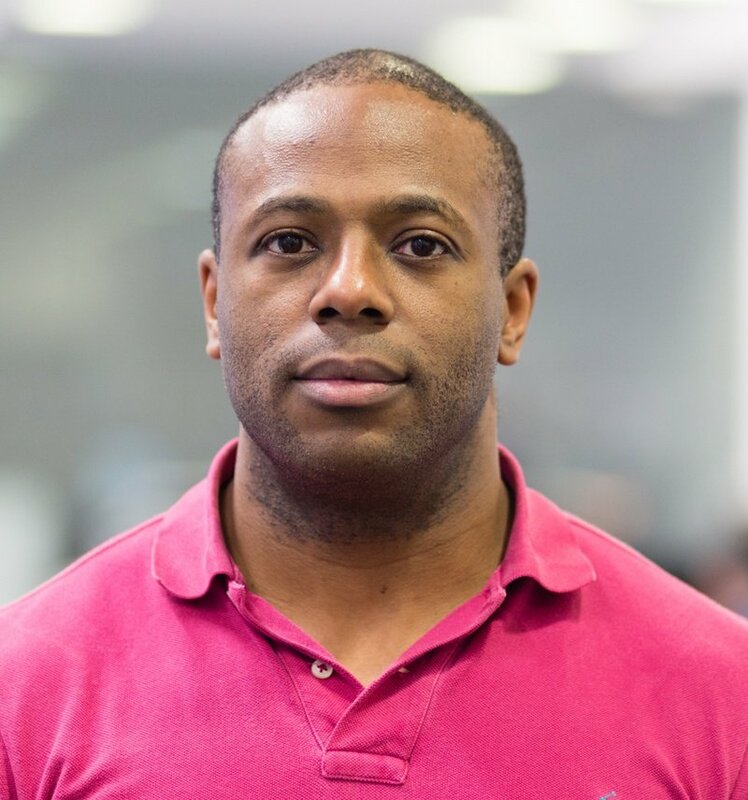 Thomas graduated with an MSc in Network Security from Anglia Ruskin University, previously graduating with a BSc (Hons) in Computer Science. Since joining Capacitas, Thomas has been involved in various customer facing, performance testing and capacity management roles. Thomas currently manages the technical and commercial relationships for our strategic and new business accounts. 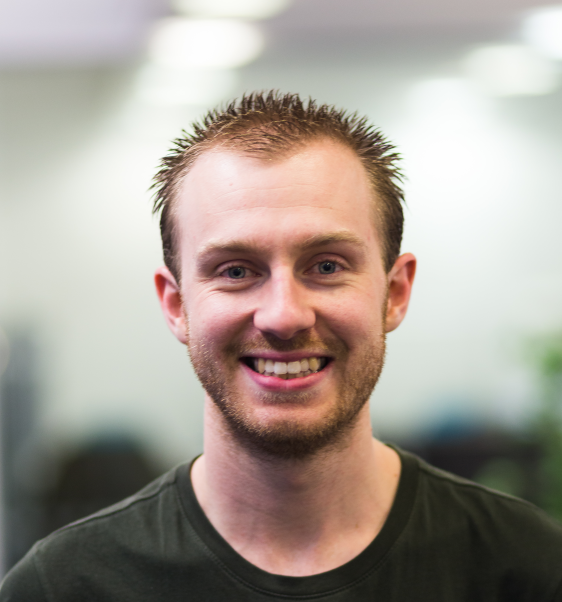 Callum achieved a first-class BSc (Hons) in Computer Science from University of Kent, during which he completed a one-year placement at Capacitas before rejoining us after graduation. 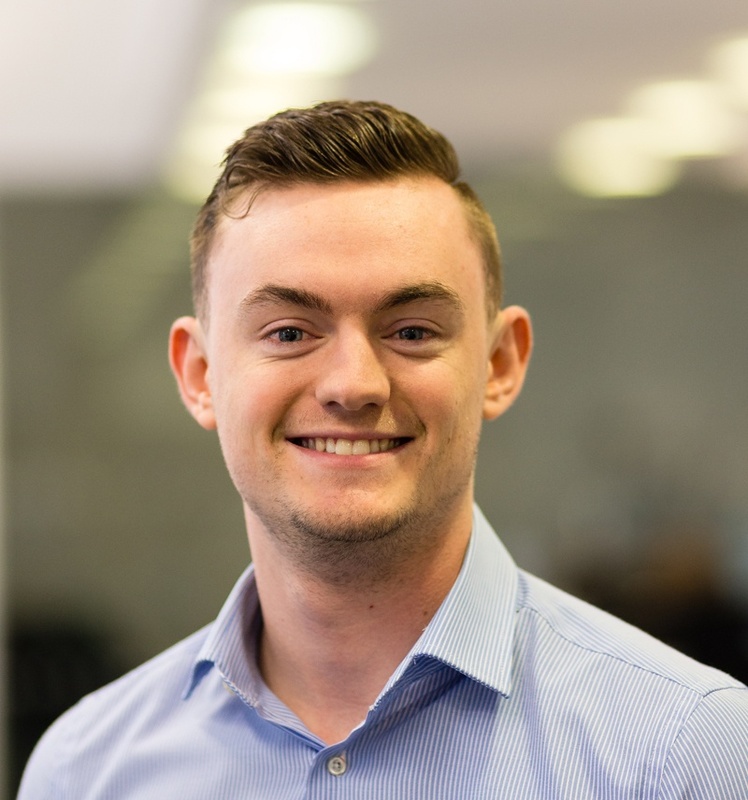 Callum was previously involved in a number of client engagements delivering our Performance Engineering service and is now focused on managing the technical and commercial relationships over a variety of business accounts. Tom graduated from the University of Kent with a degree in Computer Science BSc (Hons), completing a placement year at LCHClearnet. 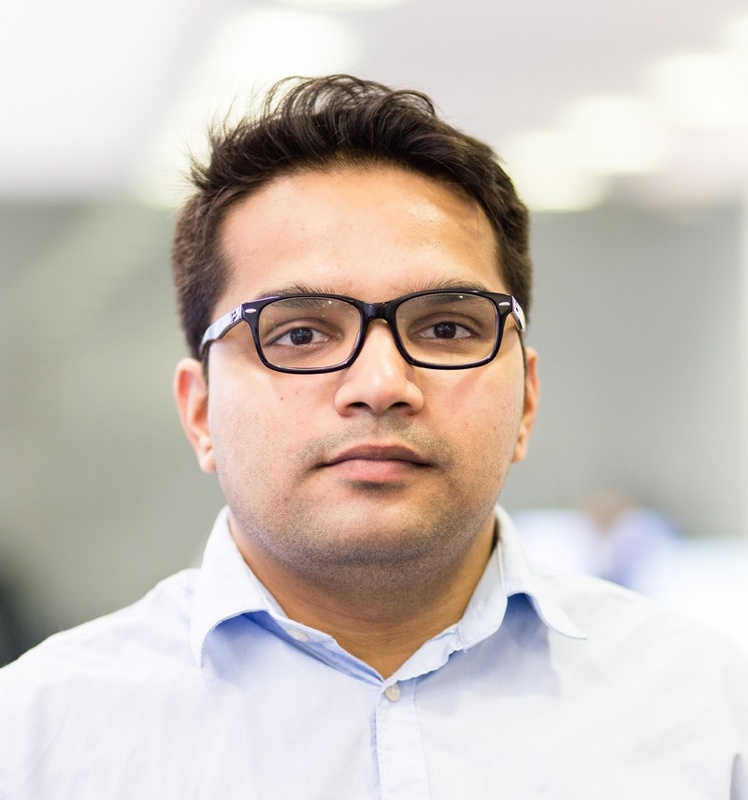 Prior to joining Capacitas, he gained extensive experience of running an IT Production Operations department, including a year-round stint assisting the capacity management function, focusing on operational capacity management. 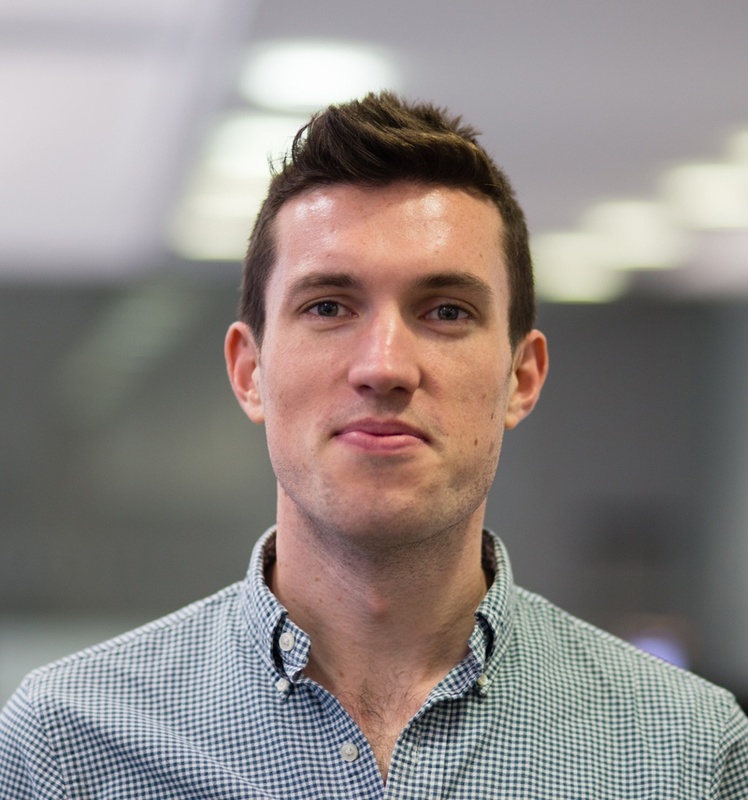 Currently Tom is highly involved with capacity planning and modelling. 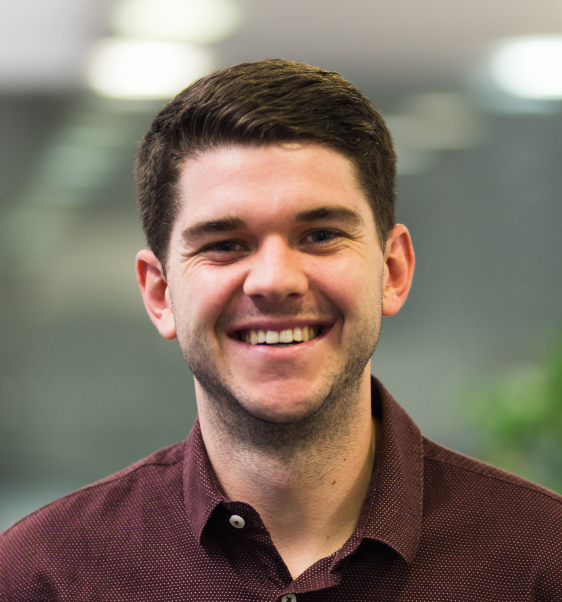 As part of achieving a first-class degree in Computing from University of Kent, Bradley completed a year’s placement at Capacitas, before rejoining us as a Junior Consultant after he graduated. Bradley is primarily involved with Service Assurance and Performance Engineering, including scripting and analysis for one of Capacitas’ largest clients. His professional qualifications include ITIL Foundation Certificate in Service Management (V3). 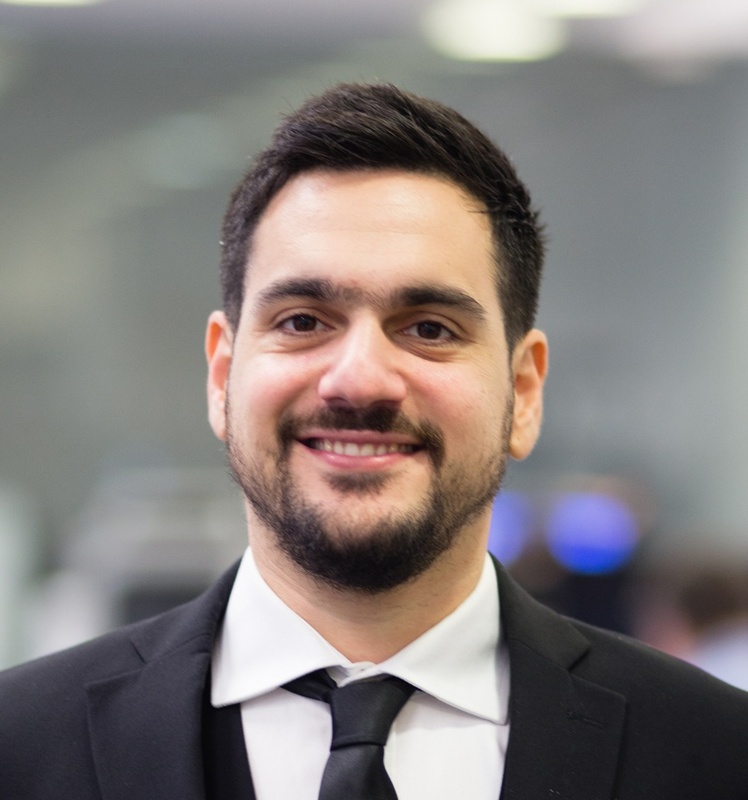 Vasilis holds an MEng in Civil Structural Engineering and MSc in Computer Science from University College London. 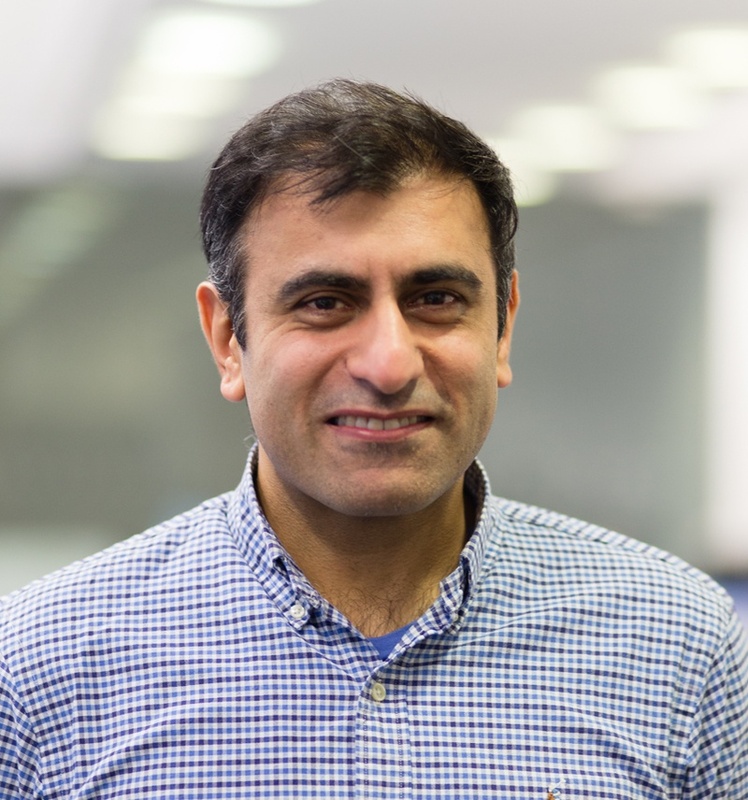 Prior to joining Capacitas, he was a Java Web Developer & Software Engineer and currently leads Performance Engineering projects for various prestigious clients. 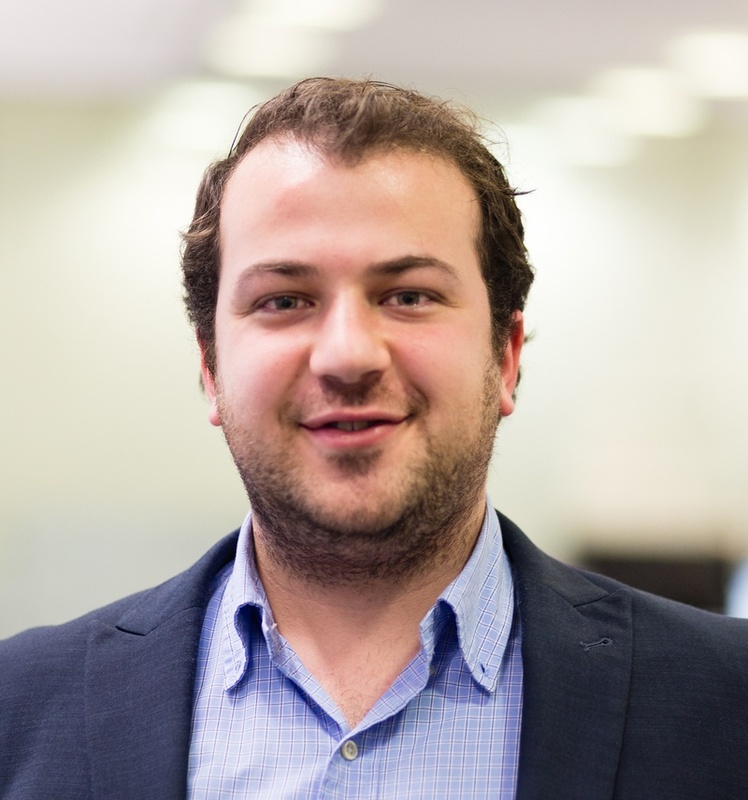 Vasilis also helps ensure key clients’ infrastructure stability during peak periods like Black Friday and has earned an ITIL Foundation Certificate in Service Management (V3). Gerald holds a BEng (Hons) in Mechanical Engineering and MSc DIC in Biomedical Engineering from Imperial College London. During 18-months at Capacitas, he’s worked on key client accounts. Gerald is a key resource, and is primarily involved with Performance Engineering and Service Assurance for a number of clients at Capacitas. His professional qualifications include ITIL Foundation Certificate in Service Management (V3). Sean holds a BSc in Mechanical Engineering and MSc in Aerospace Engineering from Queen Mary University of London. 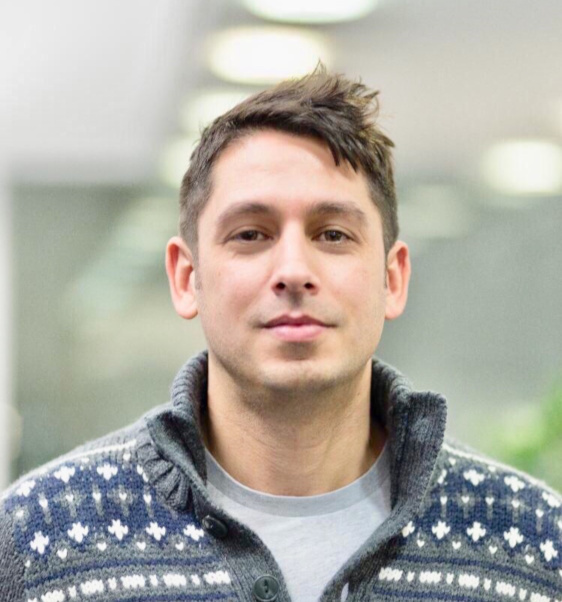 At Capacitas, he’s worked primarily with an e-commerce giant, building on two years’ experience as Retail Operations Manager for London's 5-star venue, Excel. Sean is a business advisor and analyst of his own accord, and a member of the International Institute of Business Analysis (IIBA) and British Computer. Oscar graduated with a degree in Mathematics from the University of Greenwich. Having previously worked as a Maths teacher for three years, he has recently transferred careers to become a Junior Consultant at Capacitas. David graduated with a first-class BSc (Hons) in Computer Science from University of Kent. 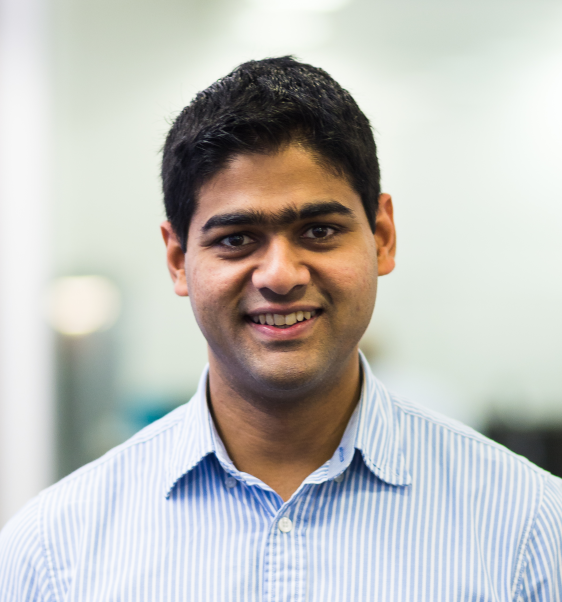 He rejoined Capacitas as a Junior Consultant, after undertaking a year’s placement here as part of his degree. Between graduation and rejoining us, David consulted for local business in his job at the Kent IT Consultancy. He is predominately involved with Supply and Demand Modelling as well as Performance Engineering engagements. Rob is an experienced consultant with over 10 years’ experience delivering performance tests for companies across several sectors. At Capacitas, he will be involved with Agile Performance Engineering including managing performance risks and bespoke platform scaling using AWS cloud computing services for one of our key clients. Nikita holds a MEng (Hons) in Electronic and Electrical Engineering from University College London. 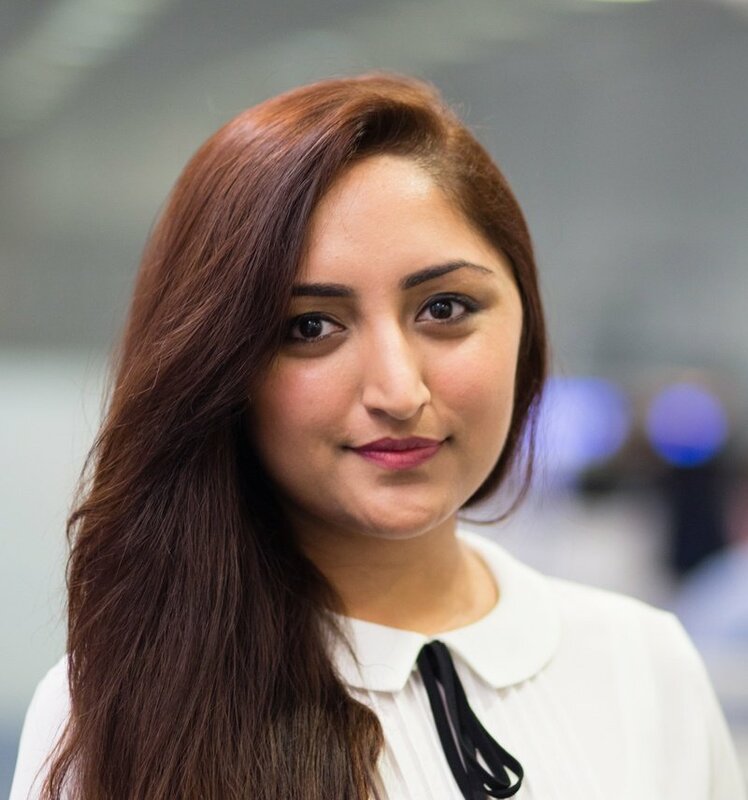 Before graduating, she completed an internship with ISBAN UK and spent a summer in China interning with Huawei Technologies Ltd. Nikita then joined Capacitas as a Junior Consultant and is involved with Performance Assurance and Agile Performance Engineering, including Production Validation and Sprint Analysis for one of our key clients. 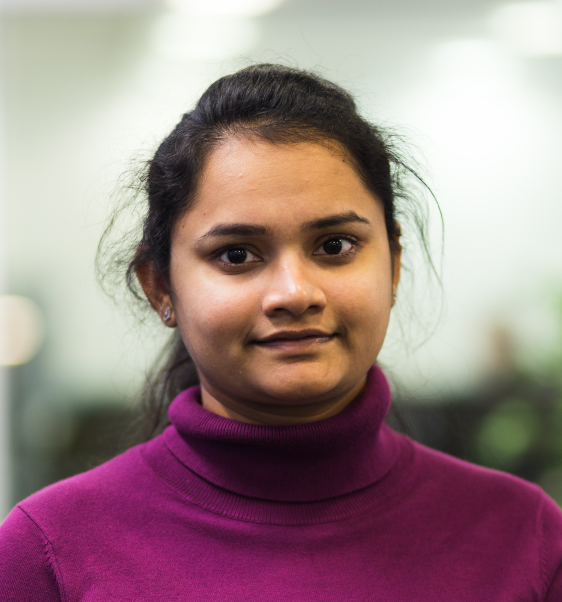 Afsana achieved a first-class in Computing from the University of Greenwich. 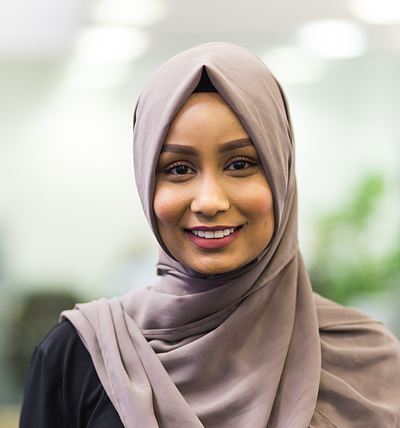 After graduating, Afsana worked as a website and product database executive in an agile high-performance team to deliver an international roll out of three EPiServer (10) brochure-ware sites. She recently joined Capacitas as a Junior consultant, and is involved within Agile Performance Engineering including, production validation, performance assurance testing, data analysis and scripting for some of our key clients. Catherine graduated with a degree in Mathematics from the University of Bath. 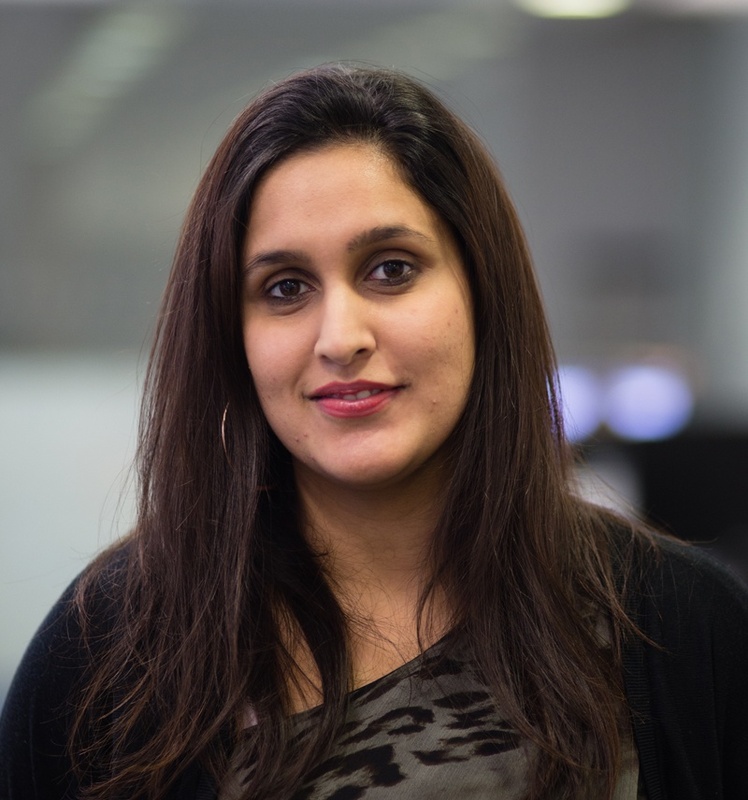 After graduating, she worked at a management consultancy specialising in statistical analysis of large datasets. She has recently transferred careers to become a Junior Consultant at Capacitas. She is primarily involved with Service Assurance and Performance Engineering, including scripting and analysis for one of Capacitas’ largest clients. Suzie graduated with a Business Computing degree from City University of London. 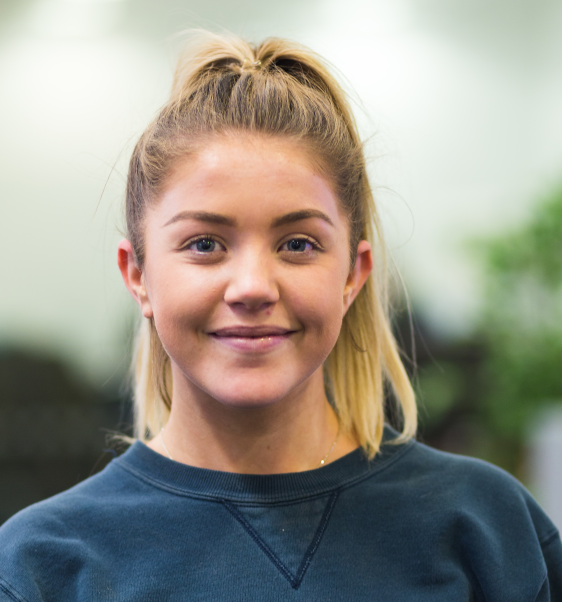 As part of the degree programme, Suzie completed a year of industrial placement within the Technology service sector at Blackrock Asset Management. 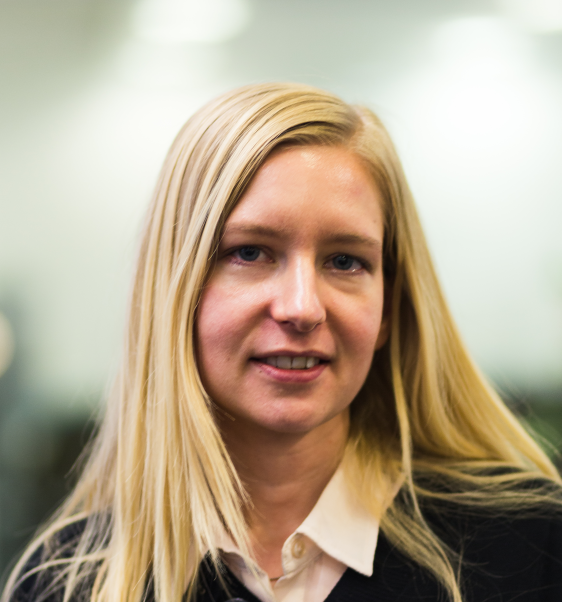 After graduating, Suzie joined Capacitas as a Junior Consultant and is involved with Agile Performance Engineering such as production validation, data analysis, performance assurance testing and scripting for some of our key clients. Chenuka graduated with an MEng in Biomedical Engineering from Imperial College London. 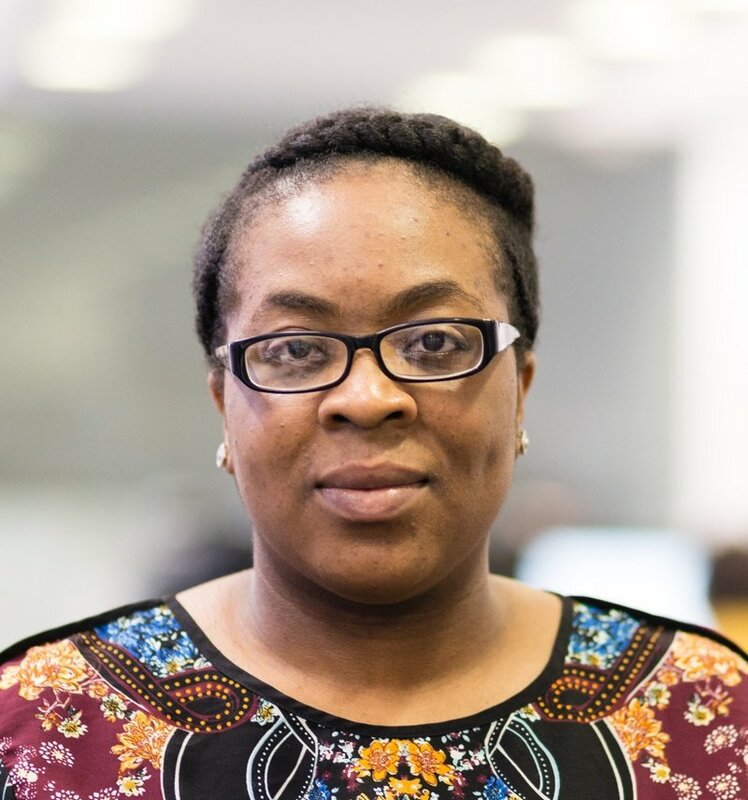 After graduating, Chenuka worked within the IT industry at a leading UK Business Intelligence, Customer Resource Management and Enterprise Performance Management Consultancy. Chenuka worked to deliver BI data models for clients using Birst as an affordable and user-friendly, yet powerful platform. 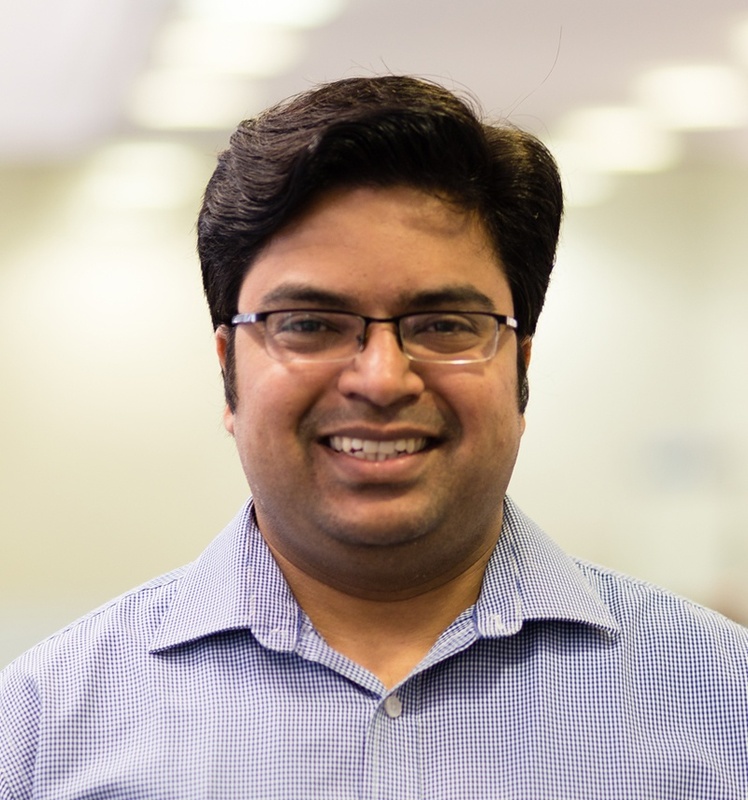 He recently joined Capacitas as a Junior Consultant and is involved with test scripting, test analysis and production validation for some of Capacitas' most valuable clients. Rebecca has recently graduated from University of Kent with a degree in BSc Computer Science (Hons). 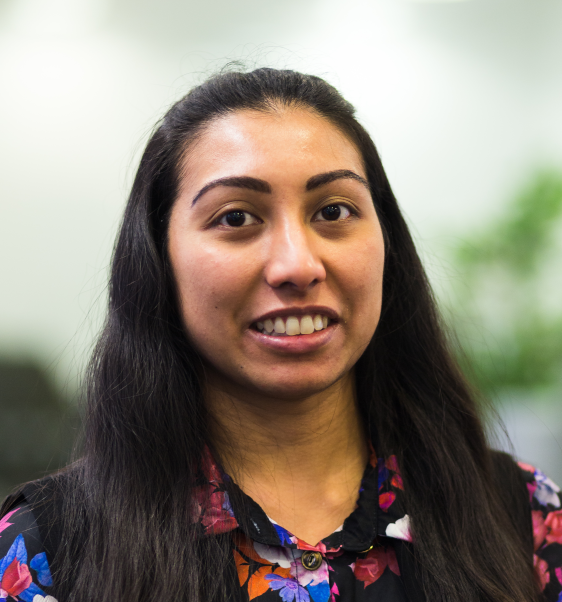 She re-joined Capacitas after completing her placement year within the company as part of her degree. 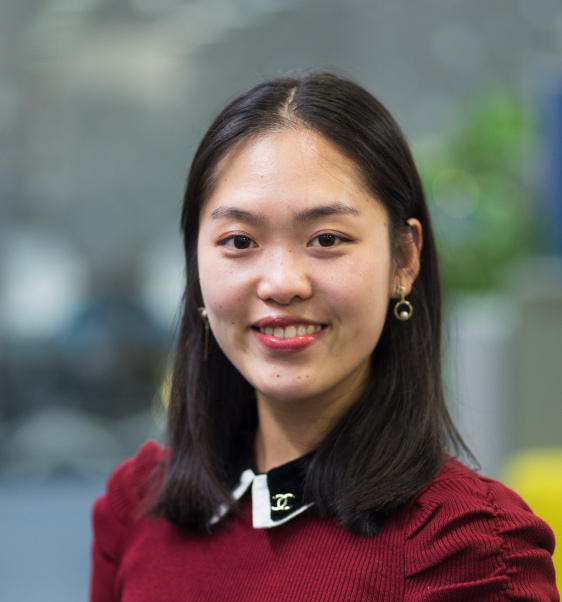 She is currently undertaking a part-time MSc in Business Analytics at University of Surrey and, within the company, is involved predominantly with Performance Assurance and Agile Performance Engineering. Amish has a MSc in Computer Science from Middlesex University and a BSc in Computer Science from London Metropolitan University. 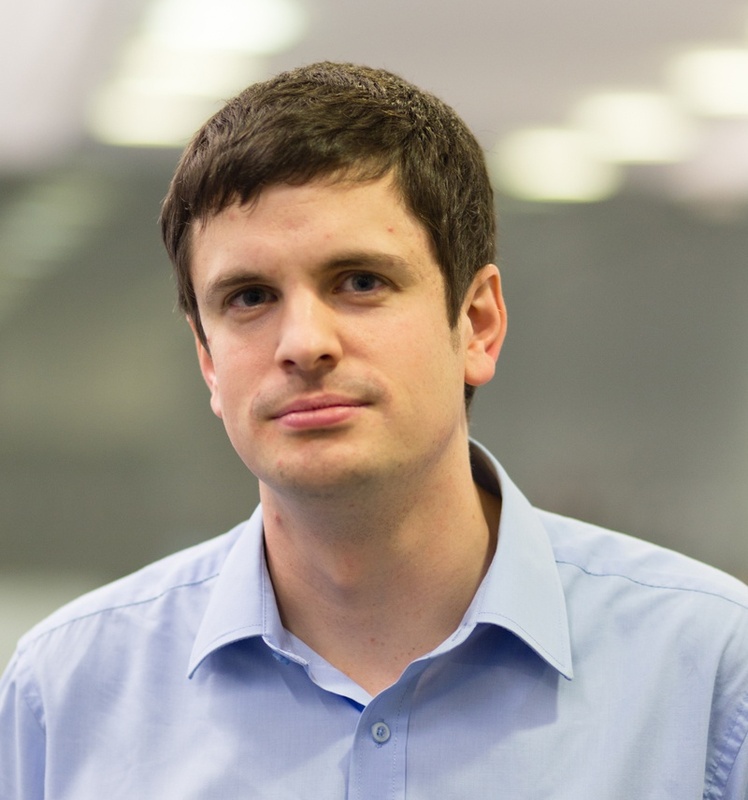 He currently leads Quality Control, Software Delivery and First-Line Support of automated and manual in-house Performance Engineering and Capacity Management tool sets - specialising on CI/CD. His professional qualifications include the ITIL Foundation Certificate in IT Service Management (V3). Kesh graduated with a bachelor’s degree in Software Engineering. He comes with 5 years’ experience in project and product management. Using the Software Development Lifecycle, he will help shape the product vision and product roadmap at Capacitas, closely working with consultants, the development team and stakeholders to deliver maximum value to the business and its clients. 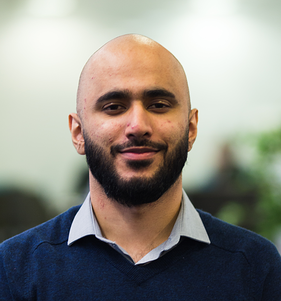 Mohammad joined Capacitas with extensive experience in software development and team management, working in both Waterfall and Agile environments, having worked as software engineer and development manager in the past. He will look after the development team and the process, while building the team and bringing in best industry practices to deliver business value efficiently and effectively, to achieve business goals over the coming years. 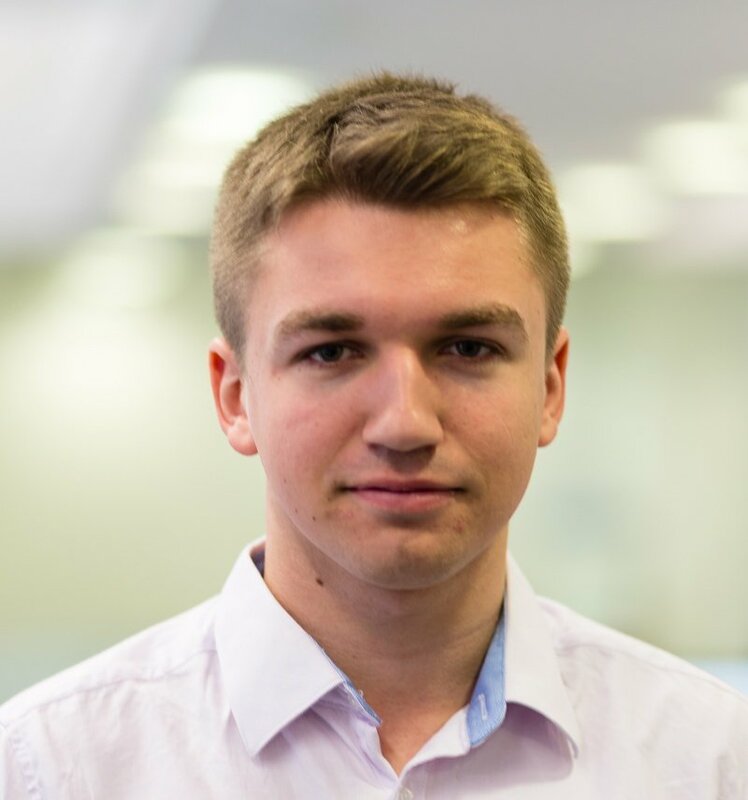 Dan graduated from University of Kent with a first-class in Computing, completing a placement year as a Junior Analyst at Capacitas. 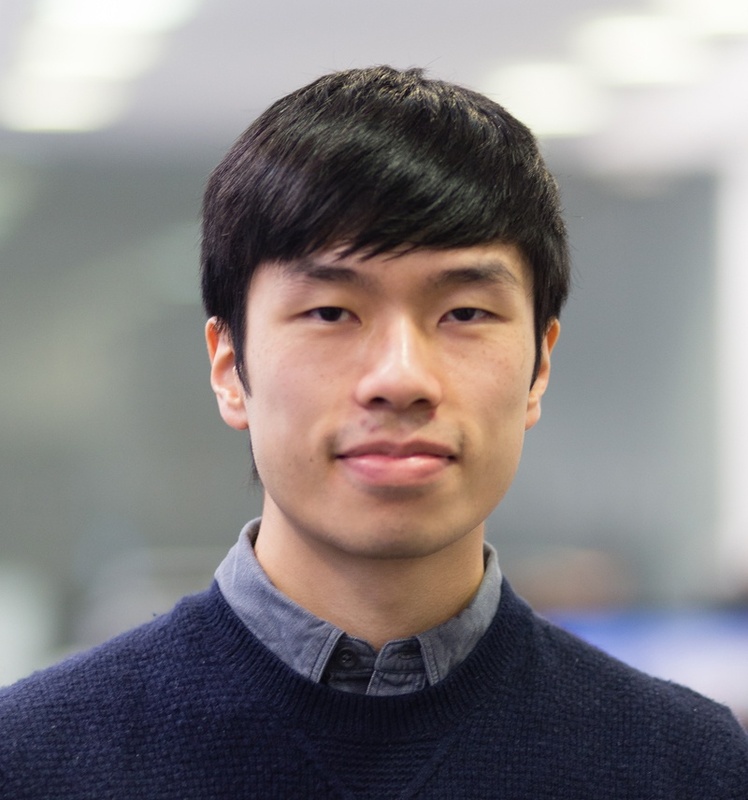 He returned to join our in-house development team, where his main responsibility is contributing to the development and testing of our in-house capacity management toolsets. Dan also leads the team's development sprint cycles, as Scrum Master. Amanda graduated from University of Greenwich with a first-class BSc (Hons) in Computer Science. She now works within the development team to develop and support Capacitas’ capacity management toolset. Samatha graduated from Jawaharlal Technological University, India with a distinction in Computer Science. She has experience in automation frameworks using Selenium WebDriver with Page Object Model. 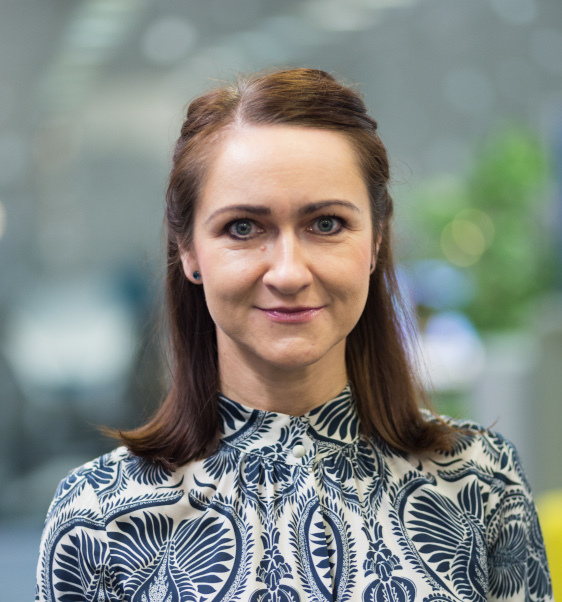 She now works within the development team at Capacitas and is responsible for Quality control, Software delivery and first line support of automated and manual in-house performance engineering and capacity management toolsets. Beyond his passion for marketing, Jean also serves as a strategic advisor and coach to companies in Europe and North America. He aspires to compete in an Iron Man, getting lots of practice by matching travel with marathons. With more than 20 years in the software industry, Jean has extensive experience in integrated marketing, communications and brand management. He provides direction, strategic vision, and leadership on all marketing and communication practices. Aptly leading Capacitas' marketing and demand generation programs to drive scalable growth and increase revenue. Ela has over 10 years’ experience working in finance. 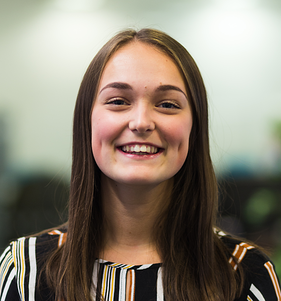 She joined Capacitas as Rochelle’s maternity cover, and now as our Administrative Assistant she supports finance, sales and marketing department while still studying for an accountancy qualification. 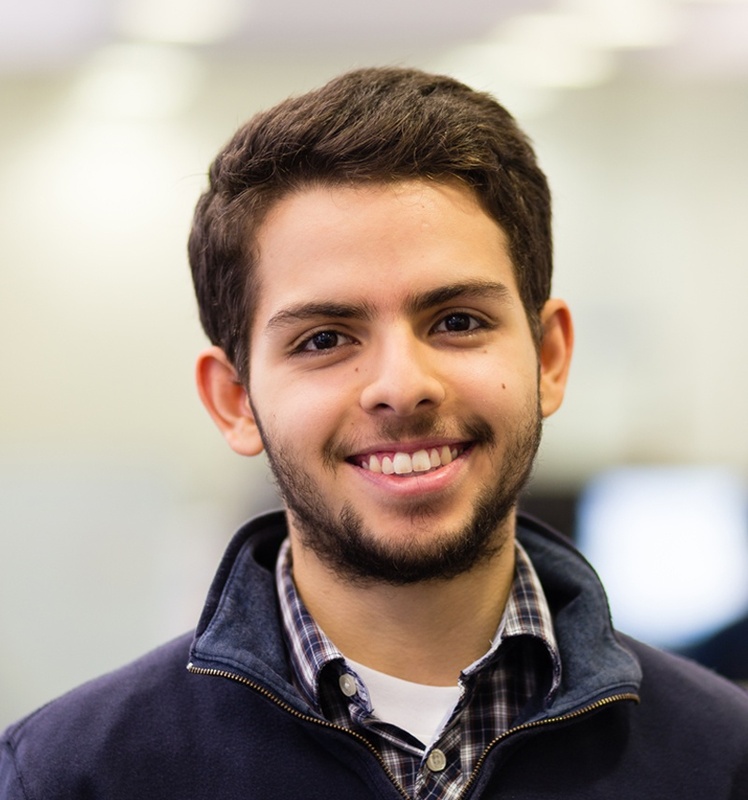 Andres is currently in his second year at City, University of London where he is studying Computer Science. He is currently with the company for a year as an intern in the position of Junior Analyst. He is involved in many of the current projects handled by Capacitas and his role includes scripting, testing, analysing tests results and operational analytics. 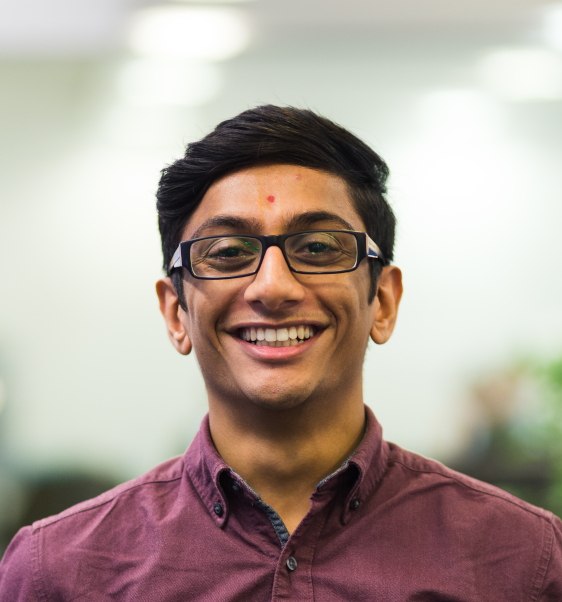 Tilak has just finished his second year studying Business Computing Systems at City, University of London. He is on his placement year with Capacitas to gain invaluable experience within the industry. He is involved within Agile Performance Engineering including, Performance Assurance testing, Data Analysis and Production Validation. Charlotte has just finished her second year studying Computer Science at the University of Kent. 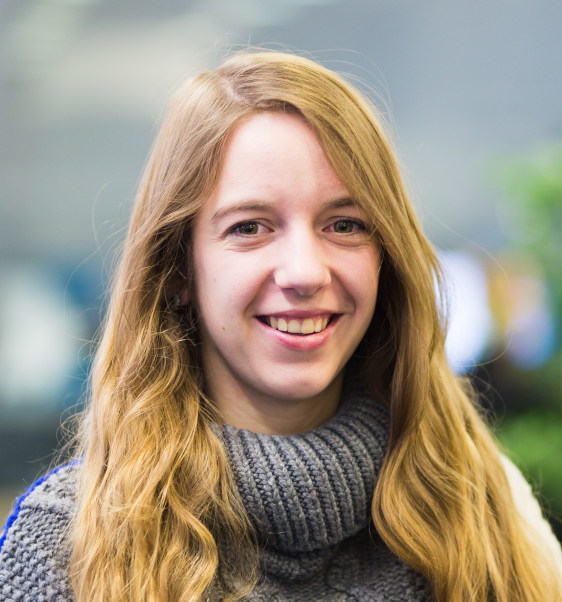 Charlotte has joined Capacitas as part of a placement year program to get a wider understanding of the industry. Throughout the year her role will include analysing data and writing scripts on multiple ongoing projects. Sybil has just completed the first year of her MSc in Computer Science at the University of Kent and is now undertaking a placement at Capacitas to gain valuable IT experience. She will be working on a variety of projects to learn scripting, server analysis and performance engineering. Usaamah has finished his second year at City, University of London where he studies BSc Computer Science. 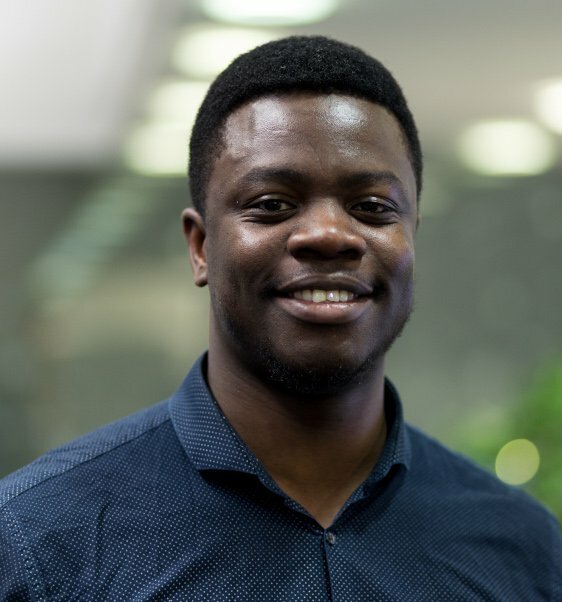 Usaamah has joined Capacitas as part of the 12-month placement program and will be involved in scripting and carrying out data analysis on a number of projects during this time. At Capacitas we recognise the need to bring new talent into our business and have run active graduate and internship programmes since 2005. 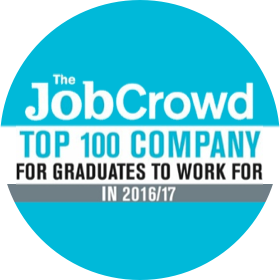 Find out more about our graduate programmes on our careers page.